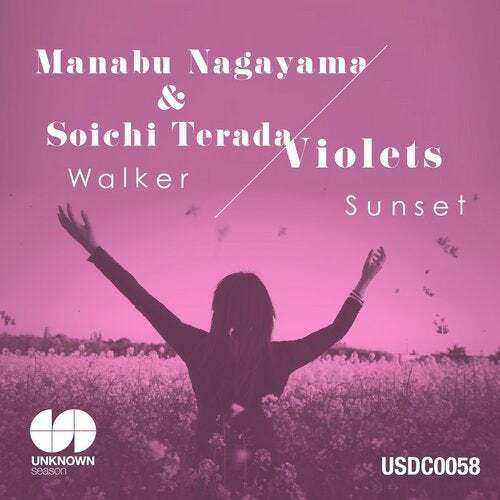 We are honored to release and re-present Japanese legendaly Deep House classics of Manabu Nagayama & Soichi Terada and Violets. Track 1 is original release from V.A. La Ronde on King Street in 1991. And as another classic of Manabu Nagayama & Soichi Terada Low Tension. Soichi released own best album Sounds From The Far East(compiled by Hunee) from Rush Hour 2015. It's just 2015 modern and laid back beautiful balearic deep house. Track 2 is original release from V.A. Listen UP on Universal Ape Sounds in 1994. The sound is like Larry Heard.